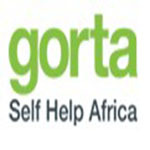 Short Business Description: Gorta-Self Help Africa has been working in sub-Saharan Africa for fifty years. 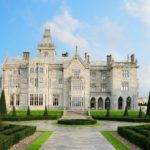 Established in the response to acute hunger in Africa, we have been striving ever since to tackle the root causes of hunger and famine across the continent. 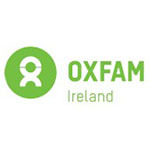 Short Business Description: Each month Oxfam Pledge Partners make a lasting difference in the fight against poverty, hunger, and injustice. 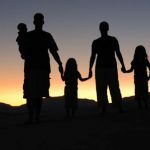 Short Business Description: Familes was set up in 2002 and has been serving the Local and county community, originally called Miles, which was set up initially to support men who were going through a separation or divorce. We provide training and various programs for our members.